The Winco PPL-6R Cleaning Bucket 6 Qt. Red Sanitizing Solution is a great tool to help your cleaning staff adhere to health code standards. 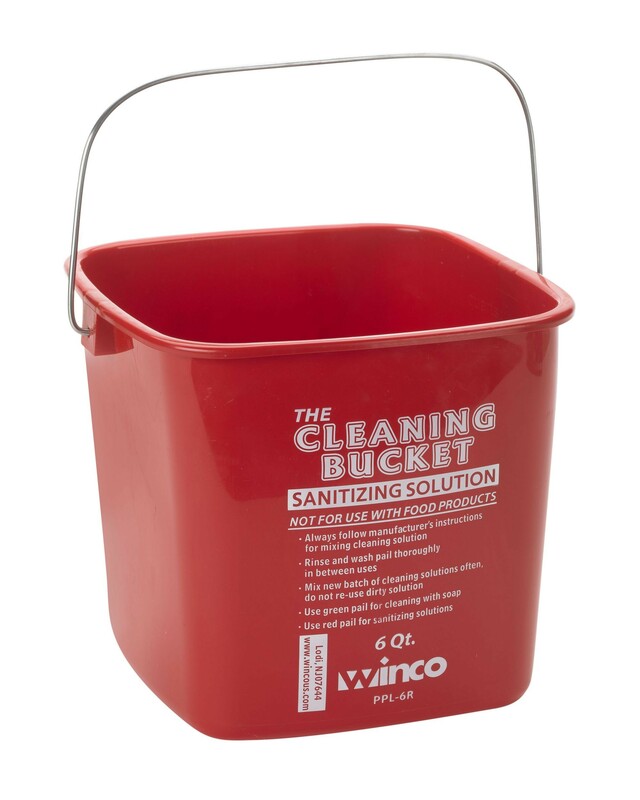 Featuring a bright red color, this pail is made to be used exclusively with sanitizing solution as its label indicates. This cleaning bucket can hold up to 6 Qt. and its wide metal handle provides a sturdy grip for easy transport. Manufactured from durable plastic this pail can withstand heavy commercial use without bending or cracking and is perfect for cleaning large dining areas and hotel lobbies. 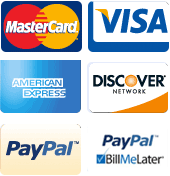 8-3/10" x 8-3/10" x 7-1/2"